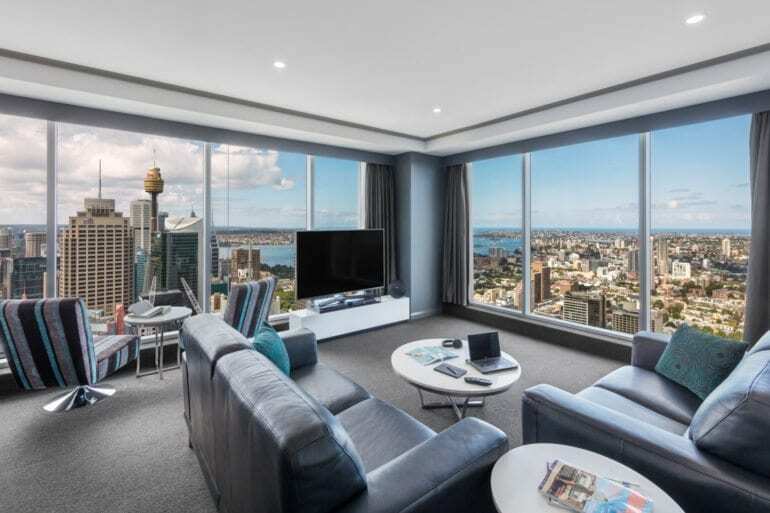 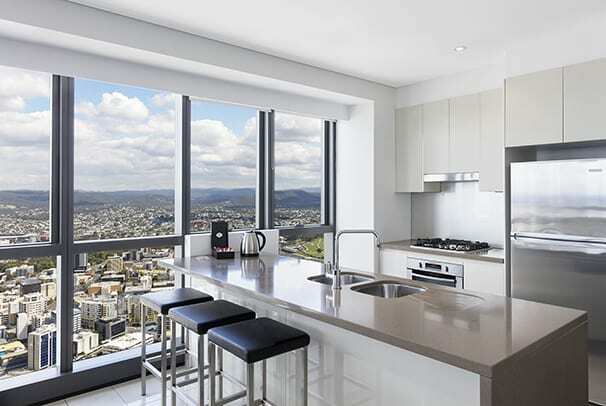 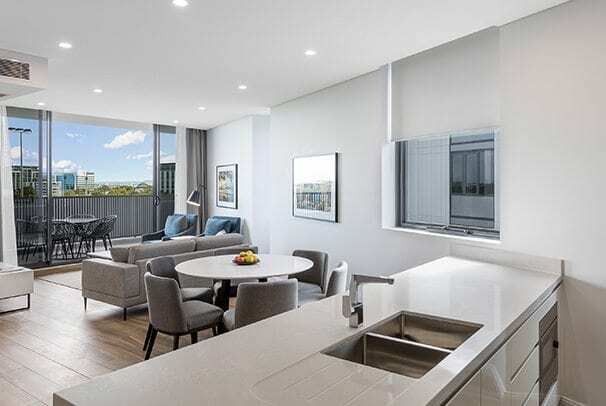 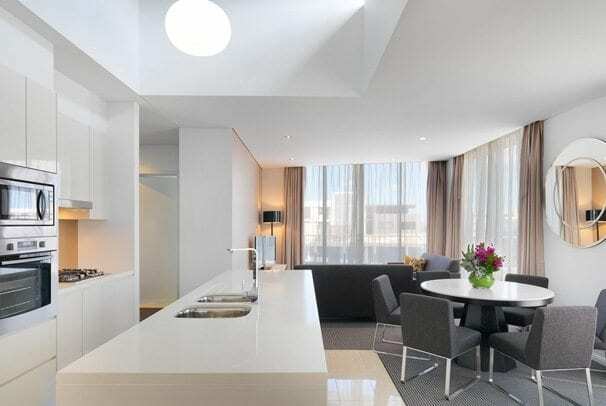 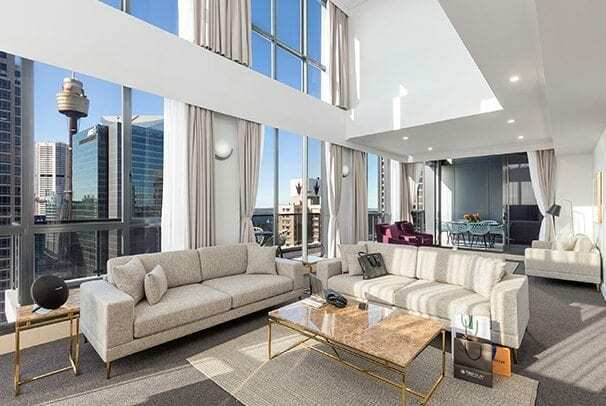 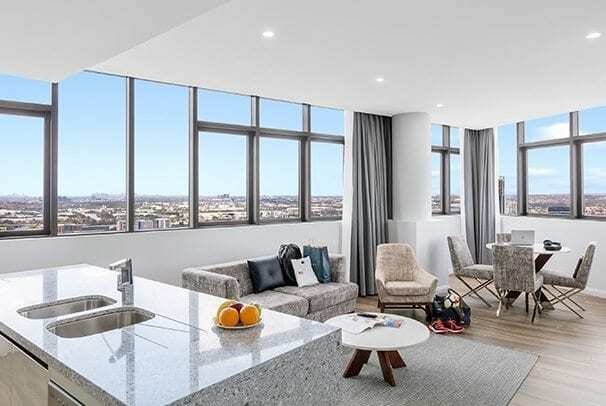 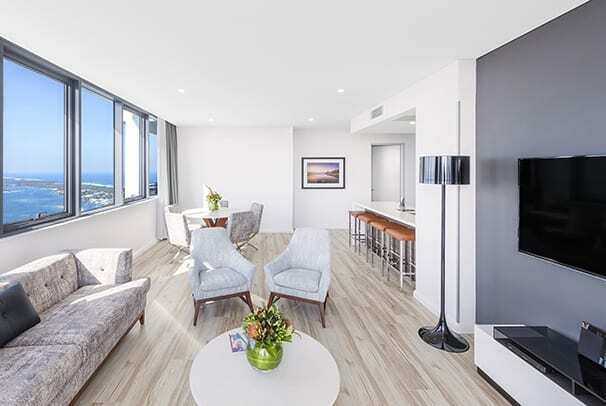 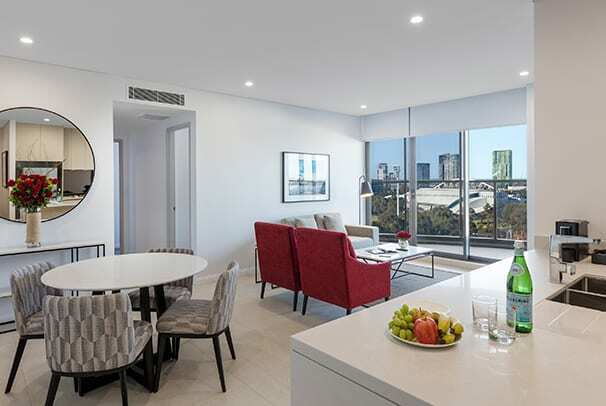 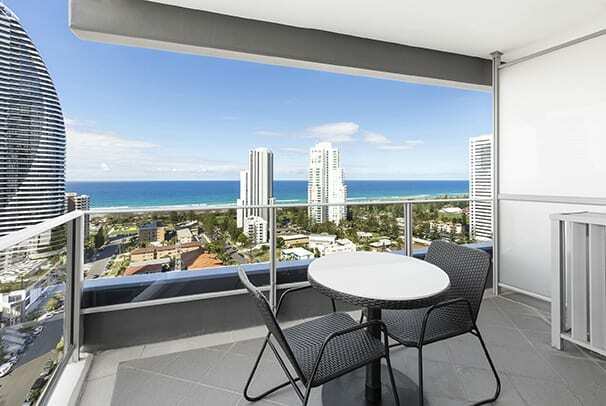 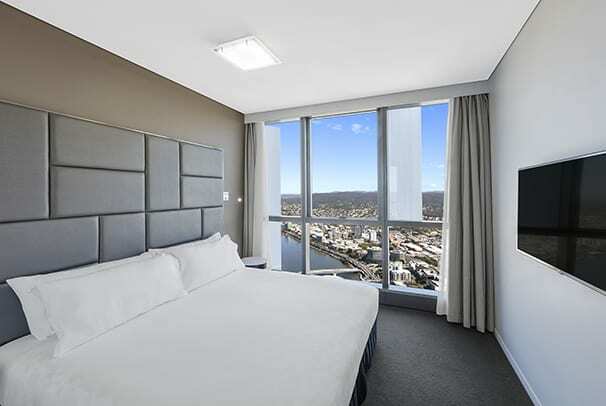 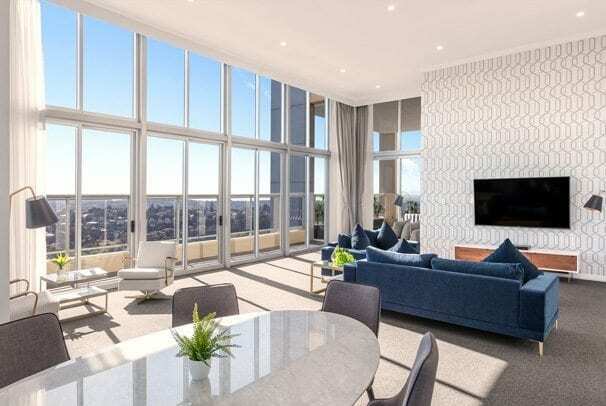 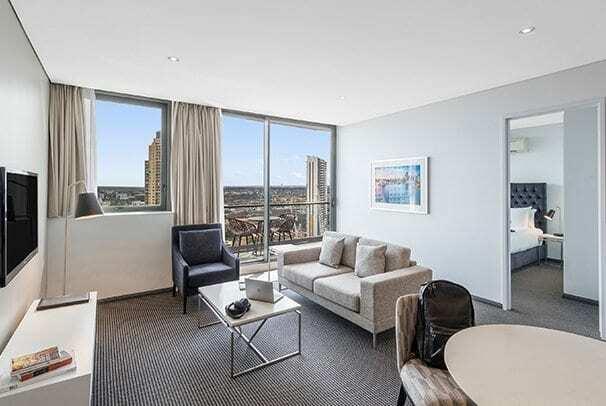 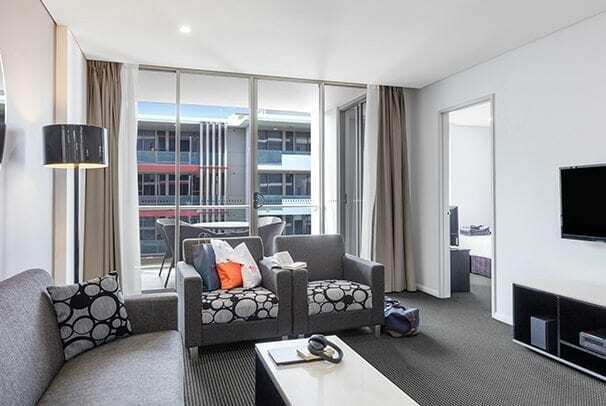 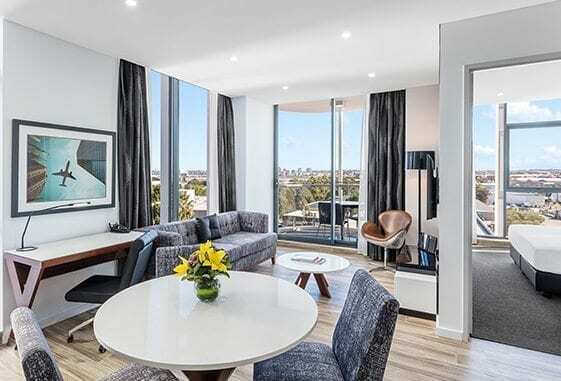 Book direct with Meriton Suites for your chance to win a stay at one of our luxurious Penthouse Collection Suites! 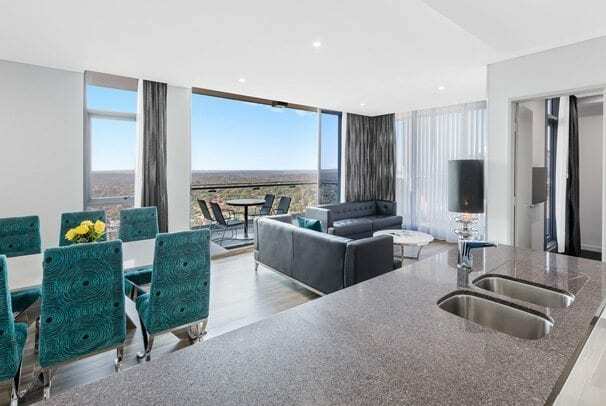 We are giving you the chance to win 1 of 6 overnight stays in any of our luxurious Penthouse Collection Suites for guests who book directly through our brand website! 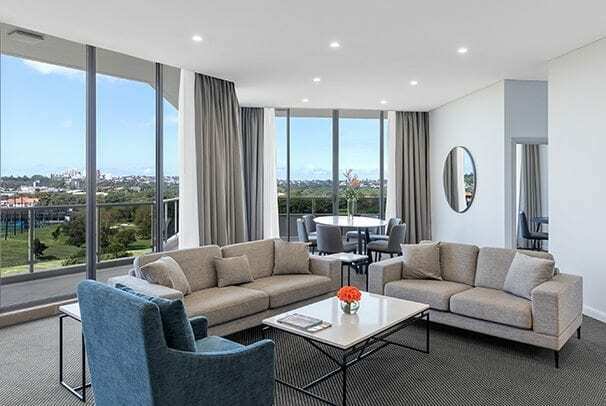 To successfully enter this competition for your chance to win, all you need to do is make your booking direct through our brand website and complete your stay in any suite at our 18 hotels in Sydney, Brisbane or the Gold Coast on or before 31st of May 2019. 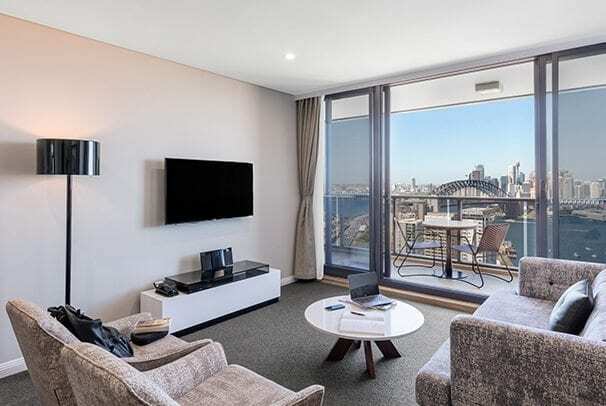 At the end of each month, guests who have made their booking direct and stayed will automatically enter the draw for their chance to win, and the winner will be selected at random! 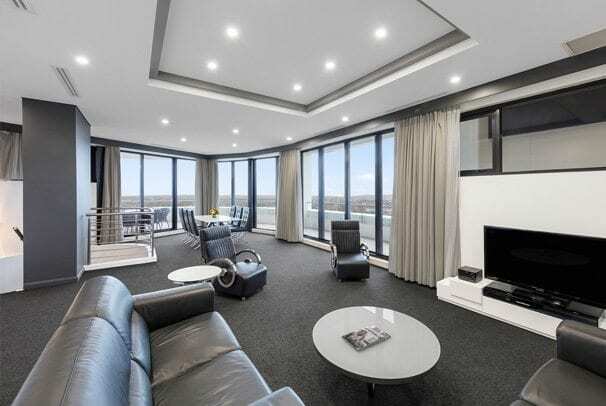 Reserve your suite below to go into the running!